Here at Select Floor Care we love to offer our clients tips and tricks to help ease the burden of everyday cleaning. One of our favorite household items to recommend clients use for cleaning up spills and pet accidents is baking soda. That’s right, plain old baking soda. This awesome white powder has the ability to help neutralize acidic substances, eliminate odors and absorb wet messes for a minimal expense. And the best part? Baking soda is safe to use on your carpeting. Unlike many cleaners available on the retail market, baking soda won’t deteriorate the color of your carpet or cause additional damage by soaking wet messes into the carpet padding. 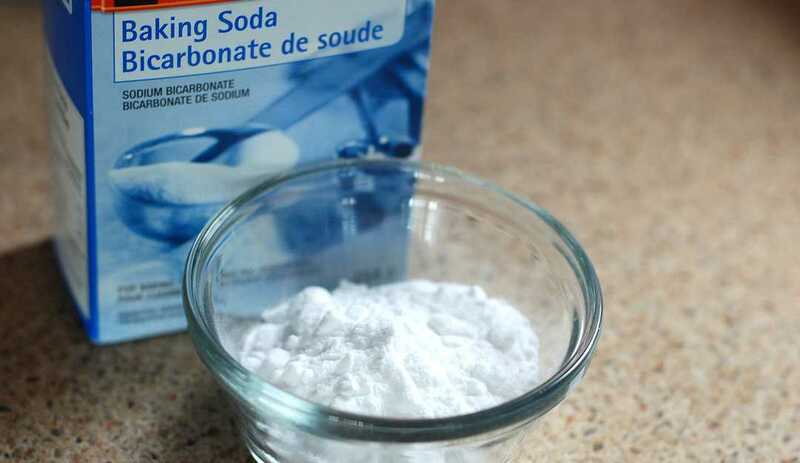 What can I use baking soda for? A box of baking soda, a kitchen spatula and a vacuum are the perfect arsenal of tools for cleaning up pet urine accidents. The next time that Sparky can’t hold it any longer and ends up soiling your carpet, immediately grab a box of baking soda and sprinkle a thick layer of soda over the wet area. Allow the baking soda to go to work absorbing the urine and wicking moisture out of the carpet fibers. As the baking soda is absorbing moisture, it is simultaneously working to neutralize the urine odor. Typically, pet urine is highly acidic in nature, causing a distinctive and strong smell. The natural properties of baking soda work to neutralize the pH of the urine and thus greatly reduce that undesirable odor. The acidic nature of pet urine can also interfere with the acid dye applied to your carpet, leaving a yellow tinge. Luckily, the quick application of baking powder will reduce the prevalence of staining. Once the baking soda has dried over the pet urine, use a spatula to scrape the chunks of urine soaked baking soda off of the carpet. After the large pieces have been removed, thoroughly vacuum your carpet to remove any left-over baking soda and complete the spot cleaning process! It is. Baking soda is a powerful cleaning agent that can be used as a scouring powder in the kitchen and bathroom, or sprinkle it in with the laundry to help your detergent work more efficiently. And definitely don’t forget to use it when cleaning up pet accidents! Next time you’re in the store, pick up a few extra boxes of our favorite home cleaner and add them to your home carpet care toolbox. Ps: we are always happy to come out for the spots that you can’t get completely our, are your full service carpet, tile, rug and hardwood cleaning service!